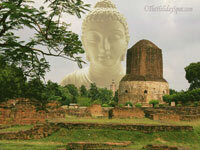 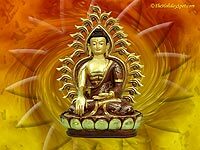 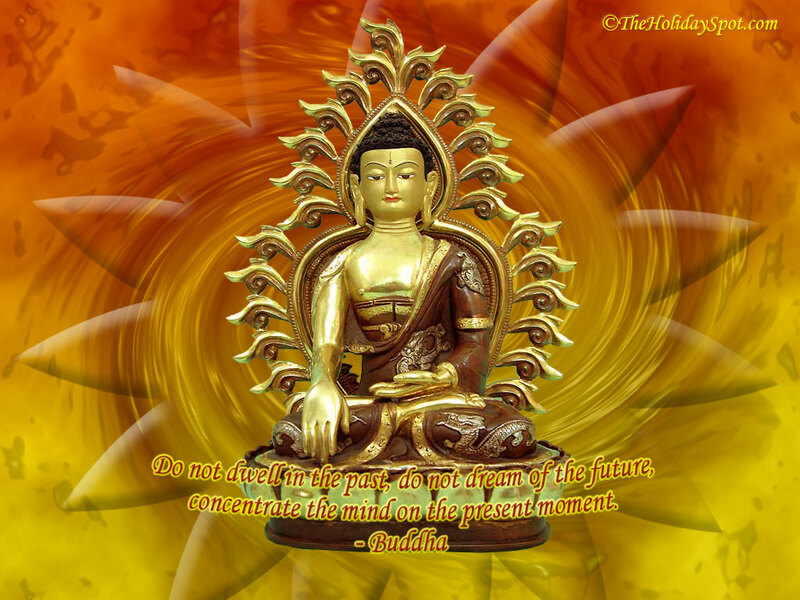 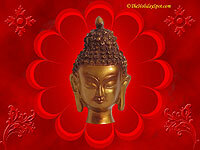 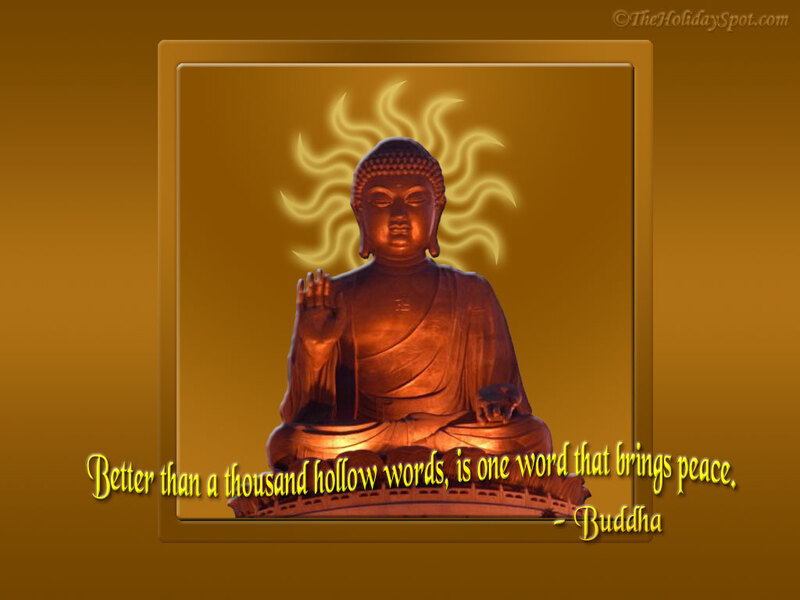 buddha purnima wallpapers to set on your desktop from theholidayspot. 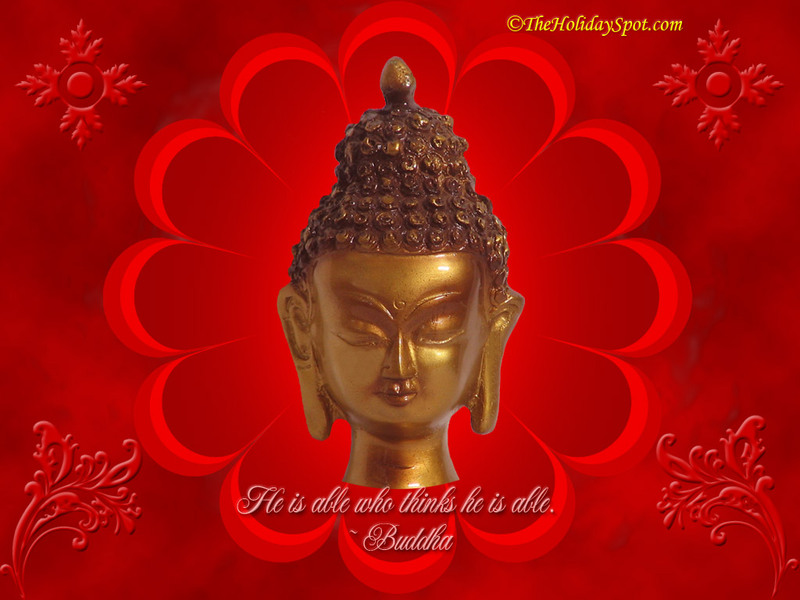 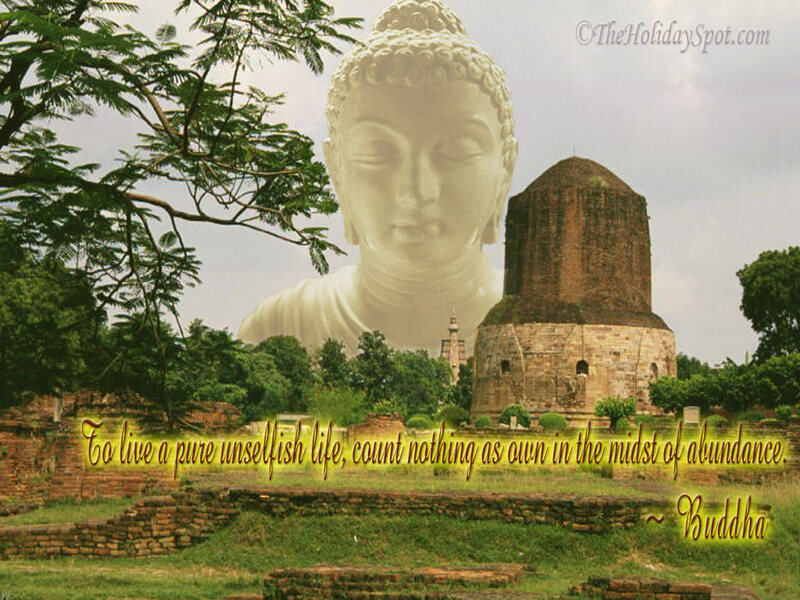 Exclusive Vesak wallpapers with images of Buddha just for you! 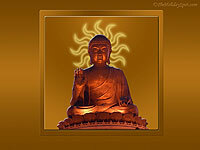 Click on the size you need, and you will have your wallpaper ready in a new window. 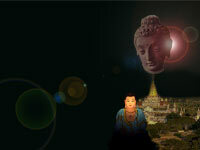 Right Click to set as wallpaper. 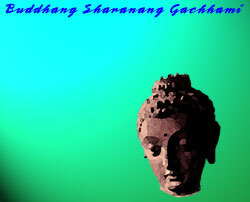 Remember to refer this page to your friends, so that they could gift their PC too, with these wallpapers.